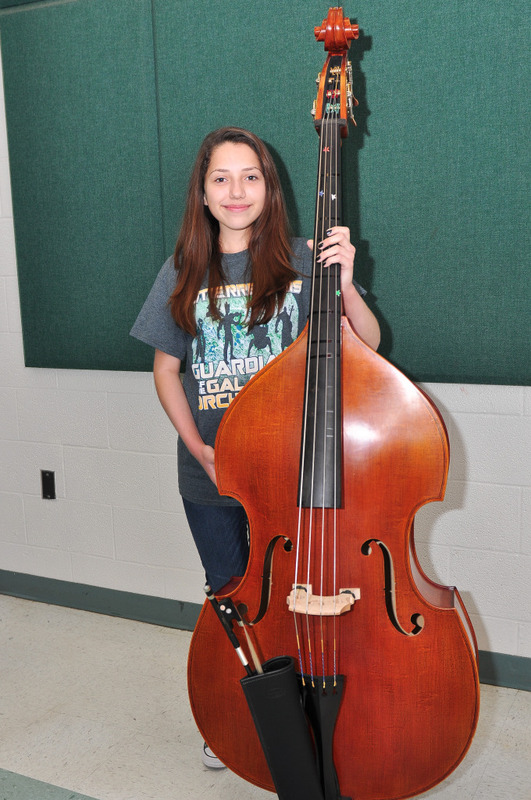 Carnegie Hall, a name synonymous with musical excellence, is the new ambition for middle school musicians at the Harlingen Consolidated Independent School District. 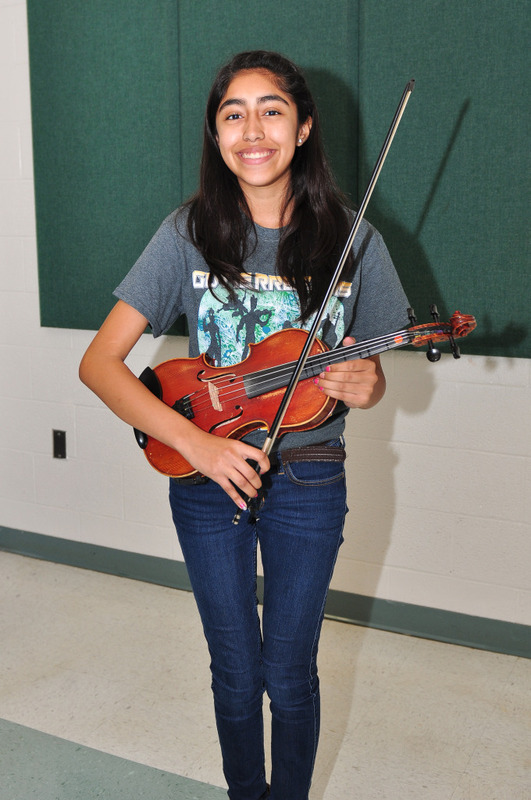 This quest to perform on one of the world’s most prestigious stages began when Gutierrez Middle School Orchestra Director, Olga De Leon first decided to give the Middle School Honors Performance Series at Carnegie Hall a shot and nominated Matthew Garcia because of his outstanding musical achievements during his seventh-grade year. 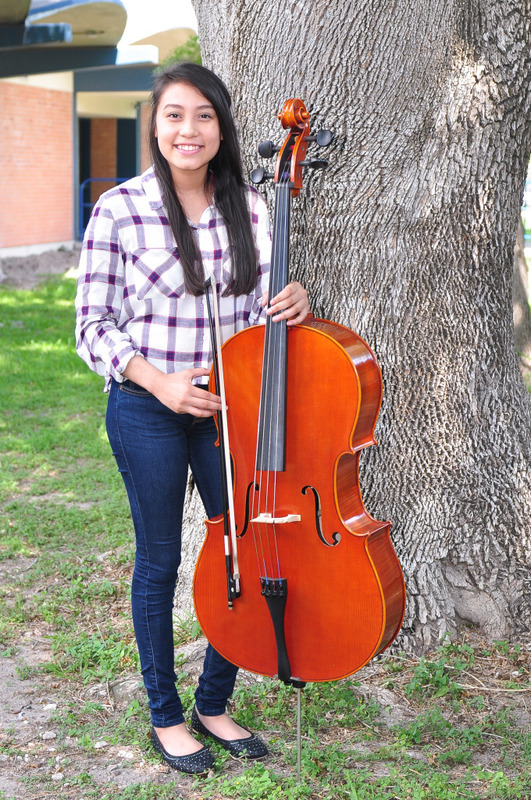 Garcia, now a freshman at Harlingen School of Health Professions, will return as part of the National Youth Orchestra 2. Only students with proven talent, dedication, and achievement are selected. In the last few years, several students from HCISD have had the opportunity to join this exclusive group. This year a new milestone was reached with another school – Coakley Middle School – being represented at Carnegie Hall and a Gutierrez choir member being accepted into the program for the very first time. Ensemble directors at Gutierrez and Coakley are proud that their students are making Harlingen known and hope to increase their nominations of students and to have more students make it into the program. The Middle School Honors Performance Series at Carnegie Hall challenges elite students to perform at their very best. To apply for the program, students must submit an audition piece and compete against other students throughout the United States and Canada for a spot in one of three groups – Honors Junior Choir, Honors Junior Band, and Honors Junior Orchestra. 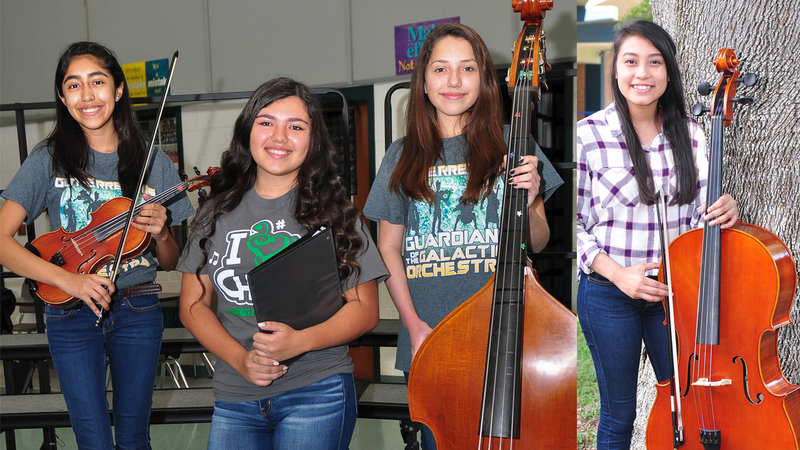 Four middle school students – Adanis Guerra, Ashley Galvan, Gabriela Garza, and Estrella Serna – will join the ranks of the Middle School Honors Performance Series at Carnegie Hall. They will conclude their trip with a performance under the direction of master conductors at Carnegie Hall. As these young musicians prepare for this unique opportunity, they share their thoughts on getting to this moment. How do you feel about being one of the Junior Finalists for Carnegie Hall? It’s a privilege. It’s something huge because I love music, and that’s what I want to do for the rest of my life. It’s something really good for me because someday I want to become a director and a composer. What are you most looking forward to in New York City and Carnegie Hall? Well, I hope to meet a lot of new people, and I’m going to meet awesome directors. I’m going to be able to better my technique and get more experience. This is a once in a lifetime opportunity; it’s going to be really awesome. I want to grow as a musician so I can share that knowledge with other people. I think it’s an amazing opportunity. I mean I have never gone to New York, and I feel like it is a good experience. It feels like my hard work actually paid off. All those hours of practicing are worth something. I’m most looking forward to meeting new people and the opportunity to express our musical interests. I’m also excited to see the different buildings and structures too because here in Harlingen we don’t have a big city compared to New York. It’s going to be really big and exciting. 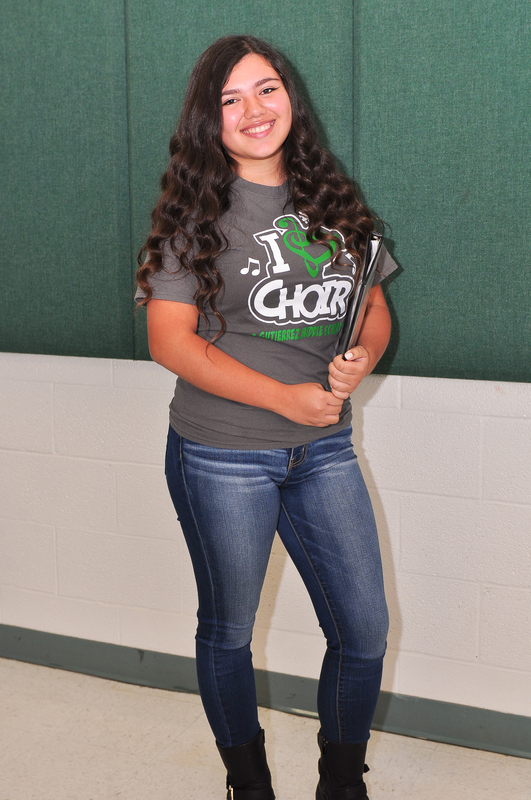 I think it’s really amazing because I’ve always thought I was good at singing, but I never thought I would actually make it into this program. Just to have the opportunity to try out was great, so earning a spot is really exciting. At Carnegie Hall, I am looking forward to meeting other students with the same passion I have. I am going to meet other people who love to sing and love to play their instruments. It’s just amazing that we can all come together and learn from the director and learn from each other. New York will be amazing. I think it’s a great opportunity. It’s pretty amazing because I know some people don’t have support from their parents. So the fact that my parents are happy that I made it and they’re helping me go is a great thing. At Carnegie Hall, I hear that the stage itself is very beautiful. So I am looking forward to that. I also want to see the Broadway show that they are taking us to. I am also looking forward to an exchange of knowledge at Carnegie Hall. I know we are all good, but maybe we could teach each other new things that we didn’t already know. Congratulations to these hard working and talented students as well as their teachers! This such an honor and recognition for our school district.